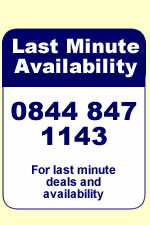 We have a superb selection of self catering cottages in Kingsbridge, Devon. You will find our self catering accommodation in Kingsbridge ranges from apartments to cottages that will suit couples, families and groups of all sizes. And, whether you are looking for a little bit of self catering luxury, quality on a budget, a short break or longer holiday then take a look at Kingsbridge listings below. 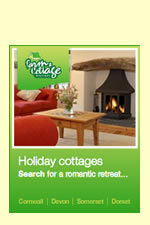 We have a wide range of Kingsbridge self catering cottages and apartments for you to choose from including luxury cottages with hot tubs, pools, open fire, wi-fi and games rooms to cottages ideal for a romantic break or short break. We also have some great self catering locations in Kingsbridge close to the beach, near a pub, or within easy reach of fishing or golf courses.